Social media giant Twitter is winning in a big way right now. The digital giant’s rivals – Instagram, Facebook and WhatsApp – are all currently unavailable due to technical issues. According to reports, the outage began Sunday afternoon in Europe and has already impacted the United States. Last month, various entertainers lit up Twitter over Instagram and Facebook having multi-day outages. During the outage, Atlanta rapper Soulja Boy offered his own solution to Instagram and Facebook going down. According to reports, the online issues impacted all countries. 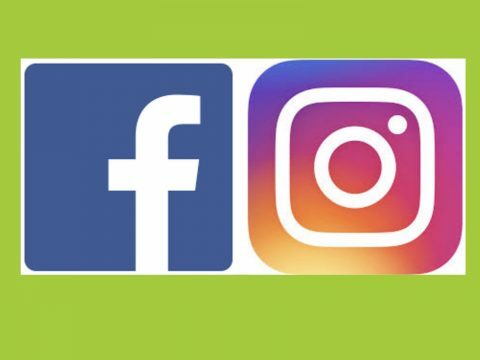 The post Instagram, Facebook + WhatsApp Down – Again – Due To Tech Issues appeared first on SOHH.com. On a bike with Albo. ‘The Great Expanse’ is now available on double gatefold 180 gram colour vinyl! ‘The Great Expanse’ is now available on double gatefold 180 gram colour vinyl! If you’re outside Australia you can grab a copy from our official store. Otherwise you can pick one up from JB HiFi & Indie Retailers around the country.